We are proud to be the movers Roanoke residents have depended on since 2001. 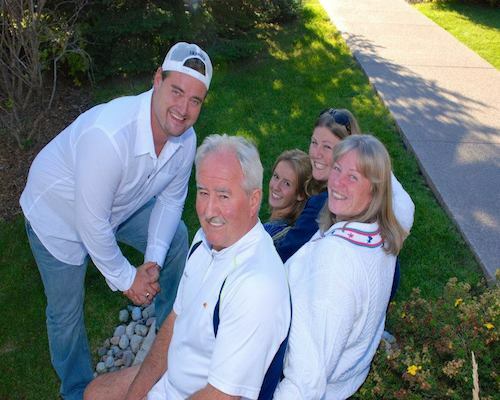 We are a family owned and operated business serving as the area's longest standing local movers. We aren't impersonal like the national moving chains - we treat each customers like a family member. We understand moving is often a painful process for many of our customers, therefore we try to ease that discomfort by offering the best moving services in the business and at affordable rates. We offer local and long distance moving, plus a variety of storage solutions to help you when in a pinch due to a delayed closing or apartment leasing timing issues. We pride ourselves in making each of our customers' moves as easy and stress-free as possible. We know you have choices in moving companies in Roanoke. However we trust when you compare Roanoke Moving to our competitors we will stand out on top. If you review our credentials against the moving company criteria described here, we trust you will also be certain that Roanoke Moving is your best and most affordable options. Further, we will back up our claim but providing you with a free, over-the-phone moving quote that will prove that we are the most comprehensive Roanoke mover in the area.